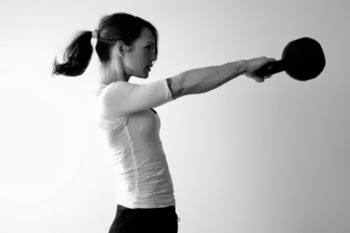 Gymless Fitness Revolution Blog: What Does Core Training Mean To You? When it comes to the actual exercising part of the overall lifestyle change, this can be a bit trickier. 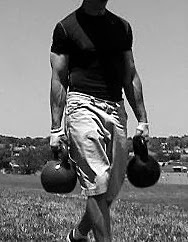 Not everyone can find the time needed to head to the gym, get changed, workout with 230lb Bumper Set & 14lb Wall Ball, get changed again, and then either head to work or go back home. And the more difficult that it is to find the time to do all of that, the less you are likely to try to make the time to do it. So what's the alternative? The obvious answer is to exercise in a way that you can afford, both in the sense of time and money.